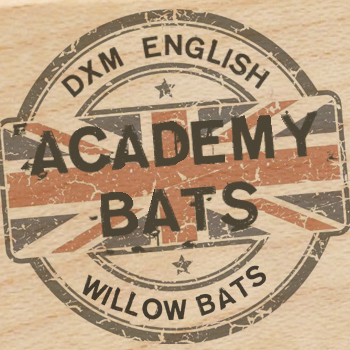 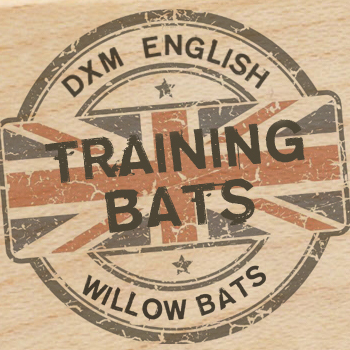 All GM DXM English Willow Bats are made by our own craftsmen and women in our own factory in Nottingham, England. 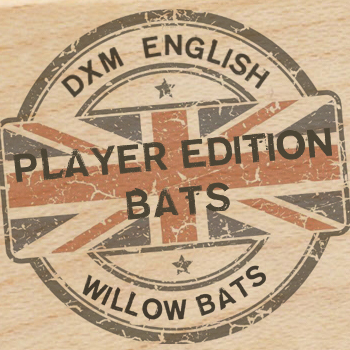 The GM Factory is the largest in the UK and the most advanced in the World. GM cricket bats are recognised by professional players and rival brands as the best cricket bats in the World. 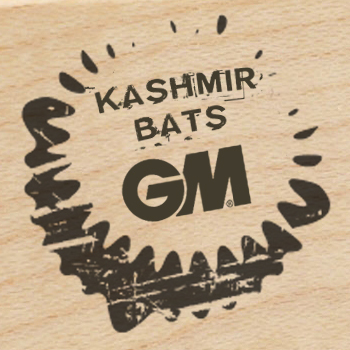 Pick up a GM Cricket Bat, play with a GM Cricket Bat and see and feel the difference.